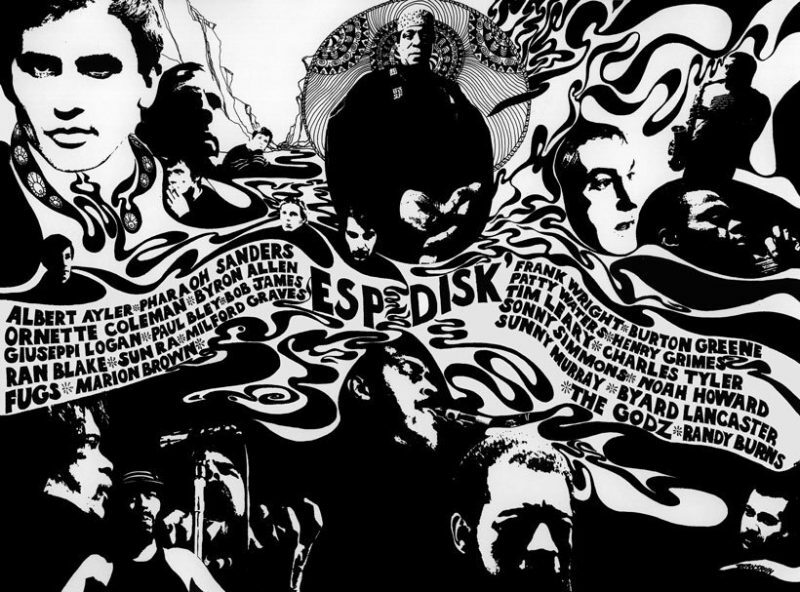 The story of ESP-Disk’ is well-known among avant-garde jazz aficionados. 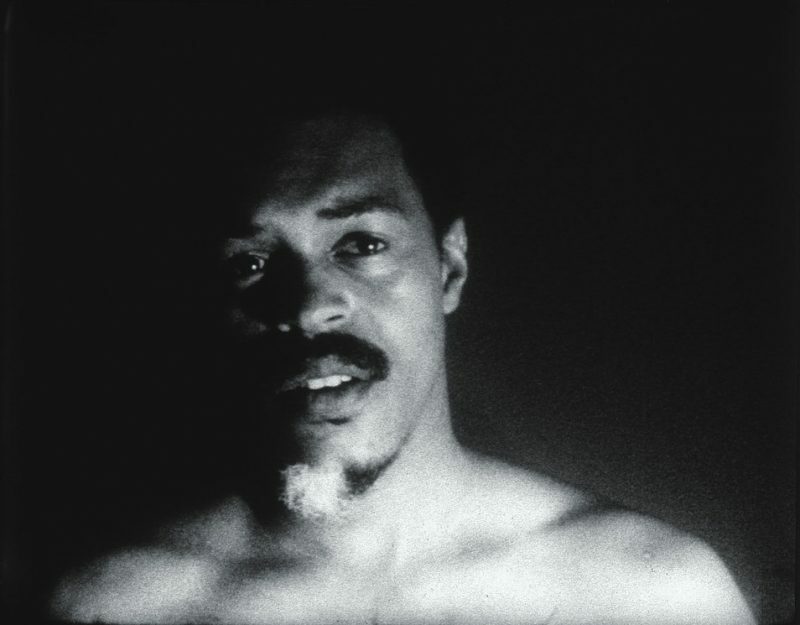 Forty-five years ago when nothing but gut instinct drove him, Bernard Stollman dove into the community of musicians to which Albert Ayler introduced him and documented the music that began its history. Over a period of nine years, from 1964-1973, Stollman released one hundred-nineteen albums with no backing. 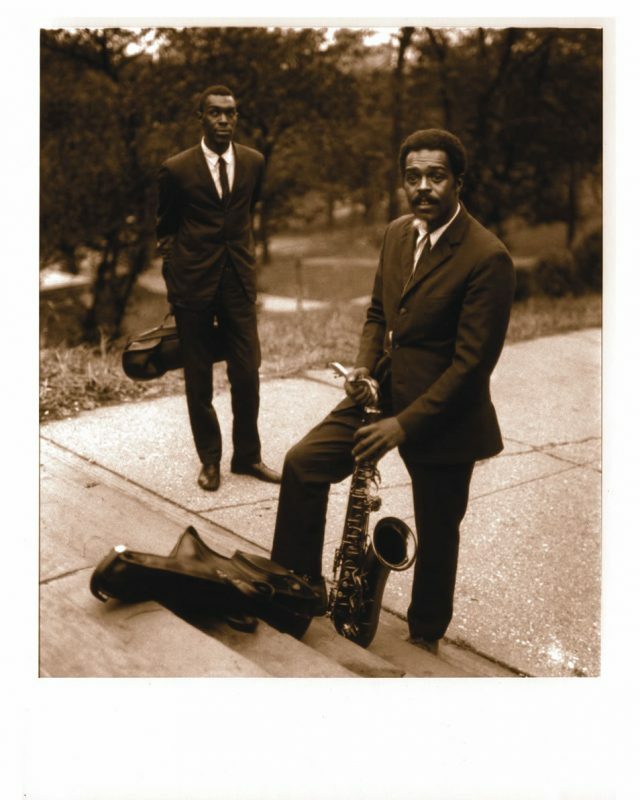 One of the first two recording sessions occurred with saxophone player Ayler’s group, resulting in the landmark Spiritual Unity (ESP 1002). 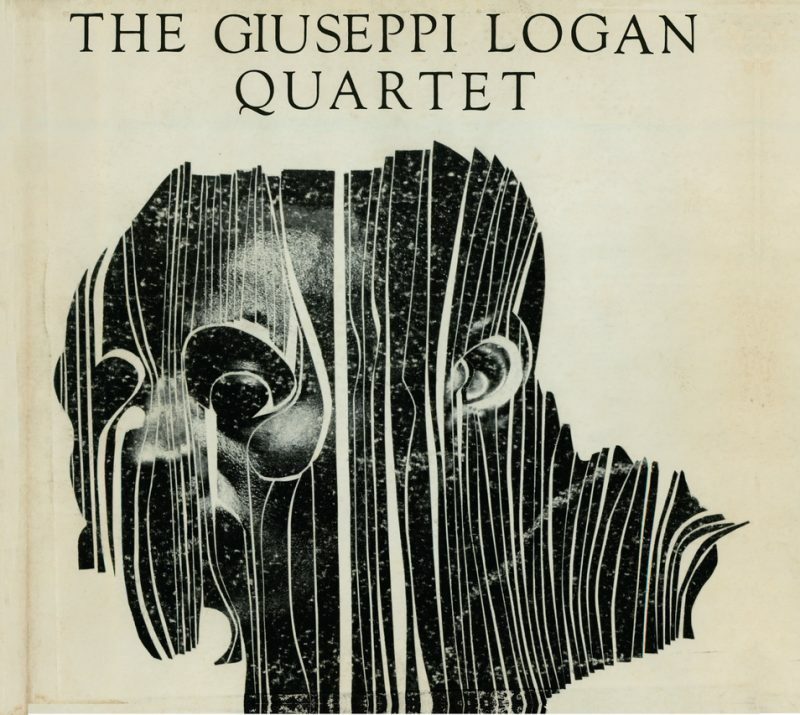 Stollman proceeded to release records from a pantheon of stellar musicians, including altoists Ornette Coleman, Marion Brown and Sonny Simmons; pianists Burton Greene and Paul Bley; drummers Milford Graves and Sunny Murray; tenor players Giuseppi Logan and Pharoah Sanders; bassist Henry Grimes; and Arkestra leader, Sun Ra. Stollman’s motivation was simple: to chronicle the musical life of New York City. Stollman did not keep to the jazz realm; he paid attention to intriguing genres that included folk and rock as well. In fact, the recordings of Pearls Before Swine, like Uncle John, and those by the group, The Fugs, provided the revenue to fund the sporadic production of the vanguard records that did not have a huge market. It is important to remember that Stollman created his label without corporate connections. He relied on the artists to lead him to the next step. With his adoption of the credo, “the artists alone decide what you hear on their ESP-Disk’,” he gave the artists total freedom and changed nothing. In 1974, entrepreneur Stollman was out of business. In the 1990’s, in order to keep the market for the music alive and garner wider recognition for the catalog, he involved one German company, ZYX, and subsequently an Italian company, Abraxis/Get Back, in re-releasing the entire catalog – the 1000, 2000, and 3000 series- both on CD and vinyl. When those deals ended in 2005, Stollman again took the reins and has been releasing records to a worldwide audience ever since. In 2008, when Tom Abbs, a musician himself, came to work for Stollman as the General Manager of ESP Disk’, the wheels of the record company grabbed the road more deeply. A renewed administrative team at ESP continued to write the story of the label, as “the keepers of Bernard’s legacy.” Comprised of Abbs, Chief Financial Officer Douglas McGregor, Director of Promotions Adam Downey and Publishing Administrator Robert Keefe, that team has charged itself with the mission of finding innovative musicians within the thriving music community in the city. “We know exactly what an ESP record should be. Cutting edge, revolutionary, provocative and ground-breaking. Music for a new generation.” Abbs continues, “We know the original catalog backwards and forwards. We eat and breathe it. It’s our blueprint. We listen to hundreds of demos and when we find something with that ESP edge, we take it to Bernard.” Since the beginning of 2008, ESP has released twelve new recordings. Some of the new artists include Joe Morris, Bruce Eisenbeil, Arrington de Dionyso, and the bands Yuganaut, Tsigoti and Talibam!. These new recordings, along with dozens of CD and vinyl re-issues put out since 2005, constitute the 4000 series. Selected re-releases have come out on high-quality, 180-gram virgin vinyl, which is thicker, more durable and offers better studio imaging, less noise and wider bandwidth.”A trend in the industry,” says Abbs, “vinyl sells out before the CDs will,” especially to the collectors of the label. He acknowledges the existence of “a small devoted fan base,” purchasing everything that ESP releases. That not being a very large market, he goes on to say, “Promotion to a larger audience is a challenge.” But the challenge does not thwart the company’s efforts. Downloads are a small part of their sales and, to provide an “incentive for the buyer,” as is common practice in the industry, downloads automatically come with the sale of either CD or vinyl. This download package includes archival material about the artist in the form of extra liner notes or videos. Abbs believes this practice allows the customer to have a better experience: “The more information the listener has, the more extensive the notes and documentation are, the more it enriches the experience.” From a marketing standpoint, modes of distribution may change or the value of the actual material substance of a recording may fluctuate. But, from an historical standpoint, no matter how it reaches the listener, the value of the content of the recordings is carved in stone. ESP has begun to reach out beyond the core record label functions. Bed-Stuy neighbor Steven Walcott, who has done some mastering work for ESP, has his own record company called Engine Studios, which has issued small runs of avant-garde jazz since 2000. ESP now distributes Walcott’s label. “We want to empower other independent labels to get their music out there. Music from the fringe needs all the help it can get in finding an audience and we are all in it together,” declares Abbs. ESP also sponsors two shows a month, one at The Bowery Poetry Club in Manhattan and another in Brooklyn at The Jazz Lounge (Sucre Café). At both venues, an evening’s performance incorporates one band ESP has already recorded and another band the label likes or is interested in recording. Abbs says that “the clubs become a testing ground for the development of new artists. Musicians are all too happy to get a call for an ESP gig because they know that they will be free to experiment.” ESP archives the live performances for posterity, in keeping with Stollman’s documentary style. Never wavering from Stollman’s original “blueprint,” ESP adamantly works for the artist. With a record store in the front of their Brooklyn office which carries other small, independent and artist-run labels as well as new and used vinyl and CDs, ESP-Disk’ has “opened its doors to the community…ESP is becoming more than a label.” It is becoming a multi-faceted institution.